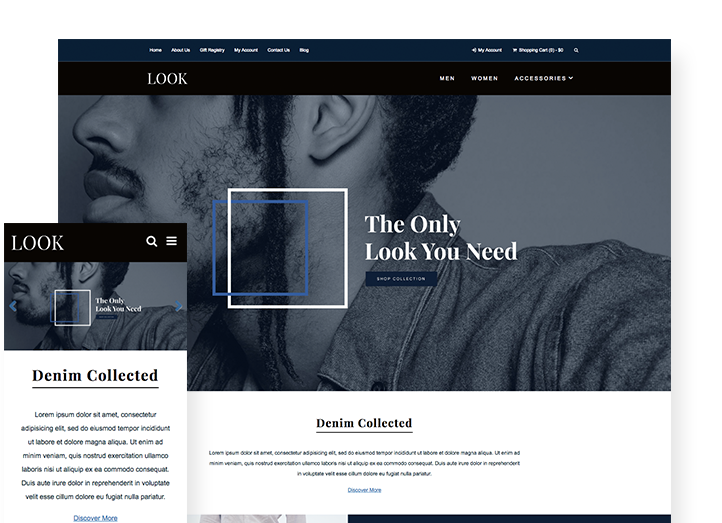 Look is a smooth and appealing theme with a focus on banners and featured products and an attractive design of white, black, and navy blue. 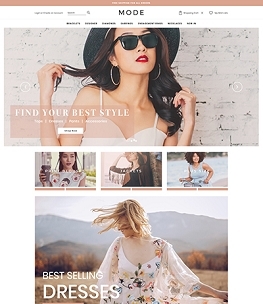 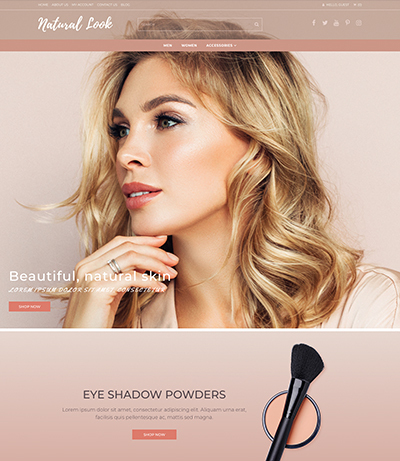 These colors evoke the class and dignity of high fashion as well as numerous other industries, so Look may just be the perfect theme for your online store. 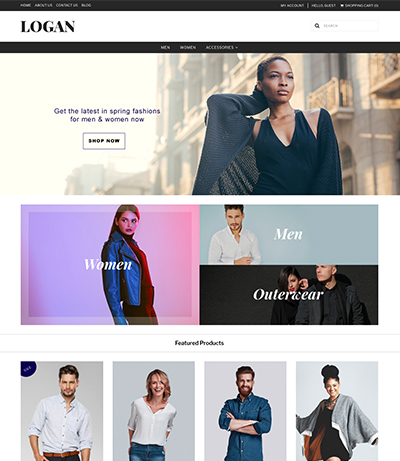 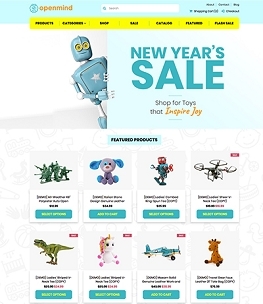 The layout is modern and stylish, with a huge carousel banner that immediately greets your customers — perfect for drawing attention to new products, top sellers, current promotions, upcoming seasonal collections and more. 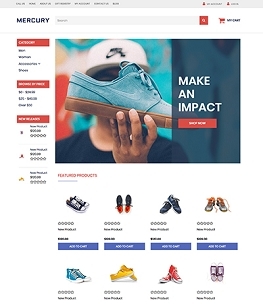 Introductory store information and an additional banner are followed by featured products in a versatile layout that works to increase customer interest. 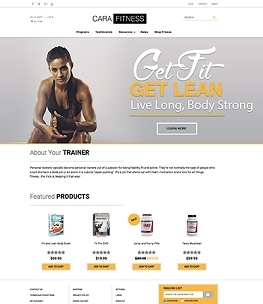 Look is a theme that lives up to its name, as it causes your customers to take notice! 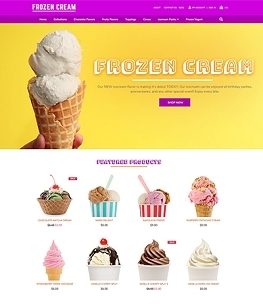 Need to dive into customization to make your theme fully match your brand? 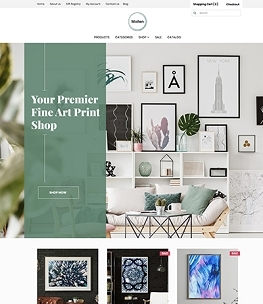 Ask us how we can assist you with colors, banner images, and more.